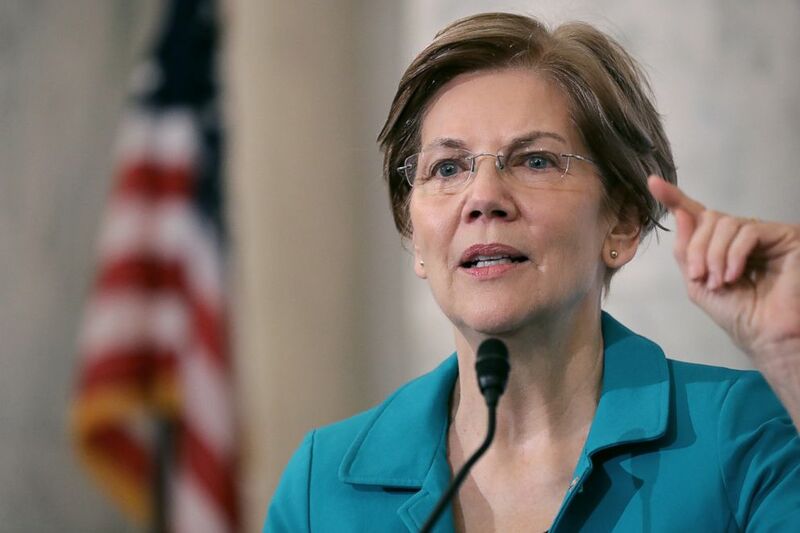 Representatives for Warren’s presidential exploratory committee did not immediately respond to an ABC News request for comment on what the tribe said was her call Thursday to principal Chief John Baker. Sen. Elizabeth Warren addresses a meeting on Capitol Hill, Nov. 13, 2018. Warren’s decision to take the DNA test came amid a public flap with President Trump, who has repeatedly referred to her as “Pocahontas,” and drew blowback from the Cherokee Nation itself. “I am not a person of color. I am not a citizen of a tribe. Tribal citizenship is very different from ancestry. Tribes — and only tribes — determine tribal citizenship, and I respect that difference,” Warren said.